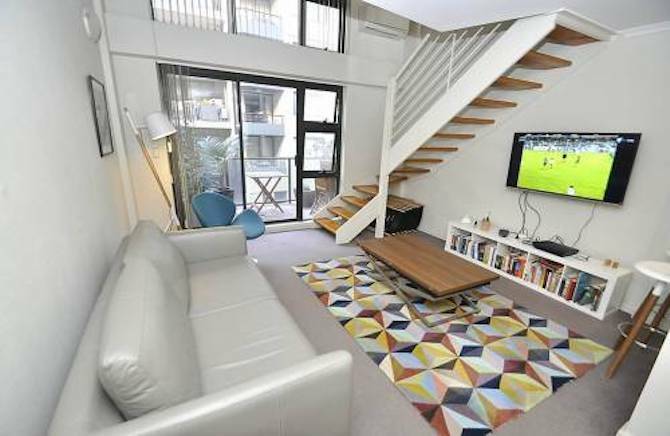 Perfectly positioned across from Milsons Point train station offering easy access throughout Sydney and surrounding suburbs. 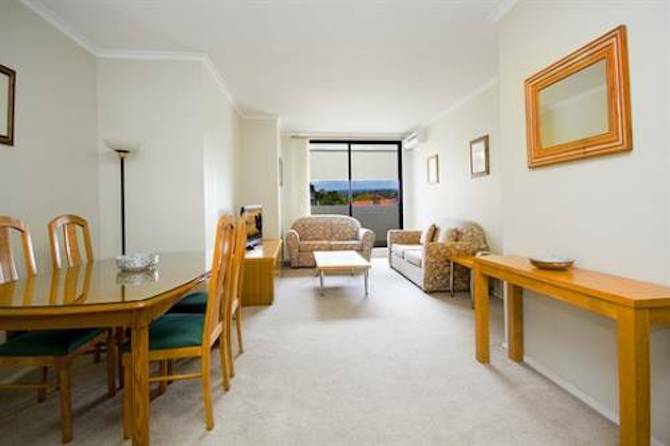 Close to Milsons Point Ferry Wharf, North Sydney Olympic Pool, near to local cafe’s, restaurants and supermarkets. Great local walking and running tracks. 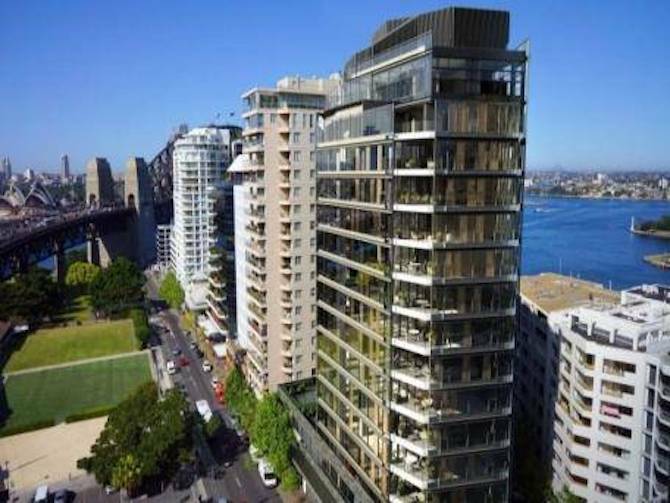 ed 2 bedroom apartment is in a brand new luxury development just completed in Milsons Point.